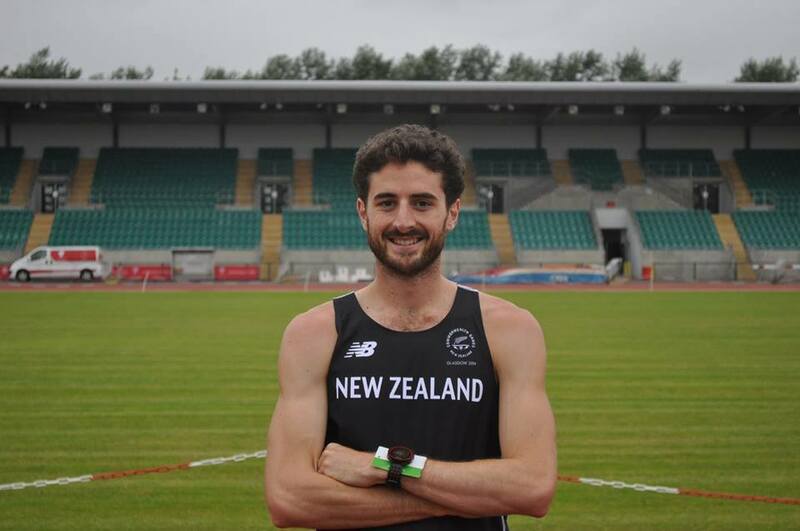 This week we catch up with Julian Matthews, the final member of our male NZ’s Next Top Miler series as he builds up to a (probable) selection for the Rio Olympics in the 1500m. We’ve also hunted down the two winners of the a very windy Wellington Marathon: Katie Wyrill and Ciaran Faherty. 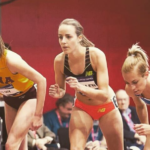 Athletics New Zealand summary of weekend results. Join the TempoFit A-Team to train for your spring half or full marathon (starts 1 July). Find out more. 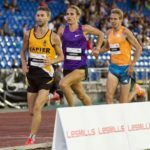 Also, here is a video of Eric Spearman (from last week’s show) winning his most recent race in Bilbao. The finish is a cracker! 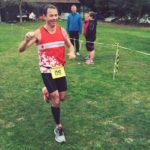 This entry was posted in Kiwi Running Show, Uncategorised and tagged Ciaran Faherty, Julian Matthews, Katie Wyrill, Kiwi Running Show, New Zealand running, Rio Olympics, running, Wellington Marathon. Bookmark the permalink.